Lakeshore Estates is a popular neighborhood on the north side of town, filled with highly desirable three and four bedroom homes. 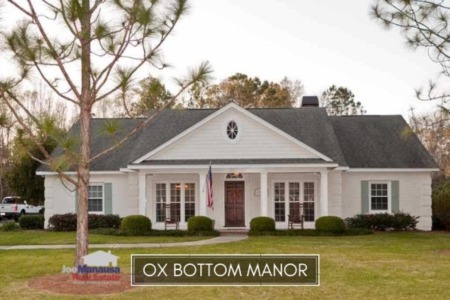 Located on the west side of Meridian Road just north of midtown and offering homes built from the late 1960s through the early 2000s, the combination of home size and lot size is not something that can be duplicated by builders any longer. For this reason, expect appreciation to continue here for years to come. It is important to note that the narrative contained below is for sales through December for all previous years, but through the middle of September in 2018. 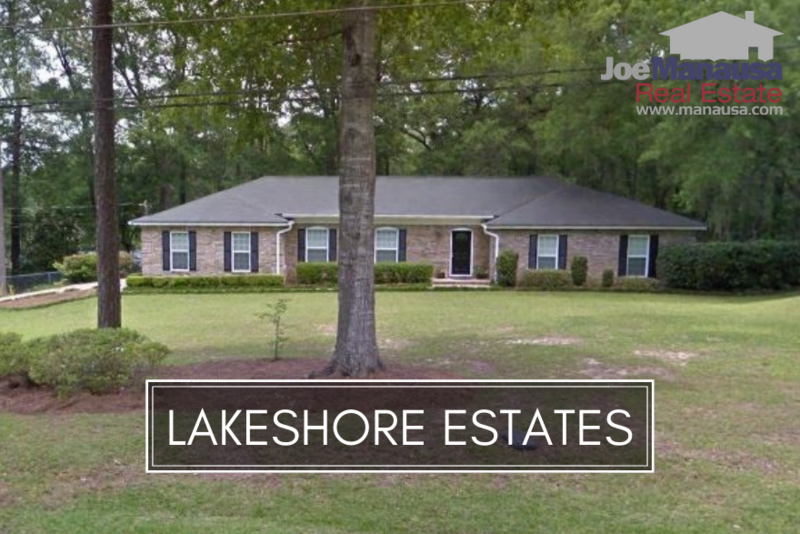 The graphs and the closed sales table will be continuously updated into the future (meaning bookmark this page if you always want to know the current status of homes in the Lakeshore Estates). Average home prices in Lakeshore Estates have risen to an all-time high of $218K. These three and four bedroom homes are highly prized and rarely found, so expect Lakeshore Estates to continue moving higher. Home sales activity is very good right now. It is an overwhelmingly strong sellers' market right now. Homes that are listed and marketed properly should sell immediately. Currently, there are six homes for sale in Lakeshore Estates, and two are already under contract. Average home values have come down since our last report on Lakeshore Estates, but they are still significantly higher in 2018 versus all of last year. The average value of a home sold in Lakeshore Estates in 2018 has been $124 per square foot, up nearly 11% over the 2017 average. This is only a few percentage points off an all-time high, something that is possible when all sales for twelve months in 2018 have been posted. The average home size sold in Lakeshore Estates typically falls in a range of 1,500 to 1,800 square feet, and this year is no different, though we are approaching the top end of the range. With 11 homes sold and closed thus far in 2018, the average home size was 1,779 square feet. The following list shows nearly 700 home sales in Lakeshore Estates going back to 1991. 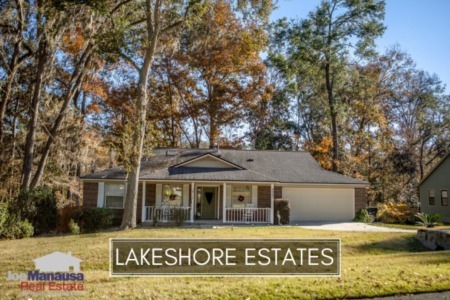 This concludes our September 2018 update on home sales in Lakeshore Estates, please give us a call at (850) 366-8917 or drop us a note if you have questions about this great place to live in NW Tallahassee. Why should you speak with Joe Manausa and his team for your next move? Here's what people are saying about working with Joe Manausa Real Estate, you can see hundreds of real customer reviews reported on Google, Facebook and Zillow right here: http://www.manausa.com/testimonials. Love to see values rising on Lakeshore!